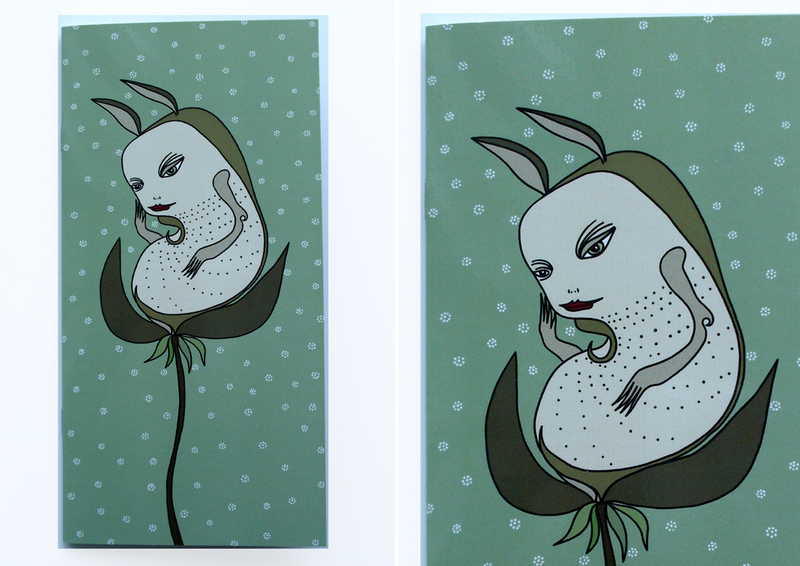 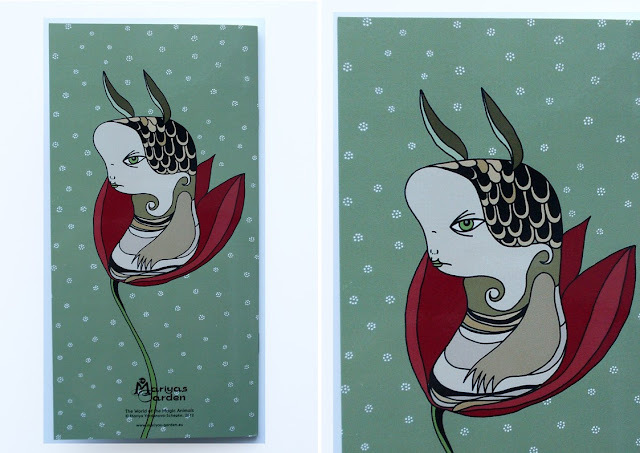 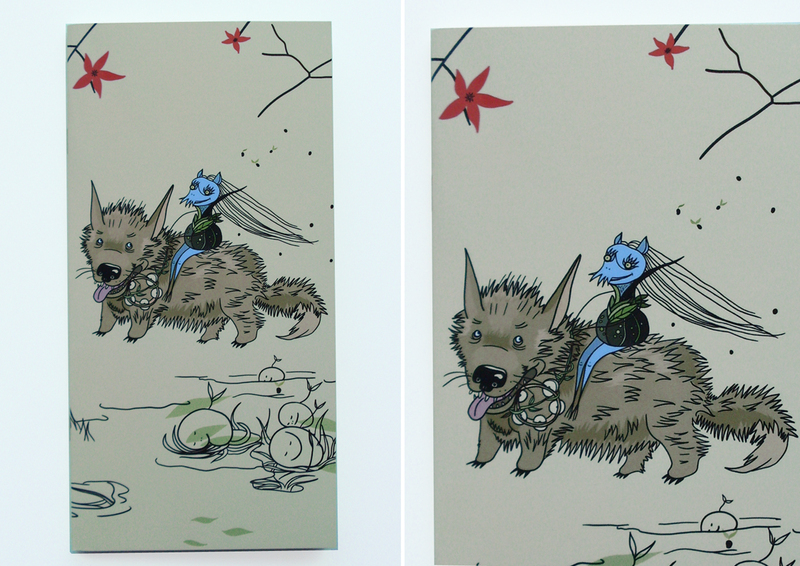 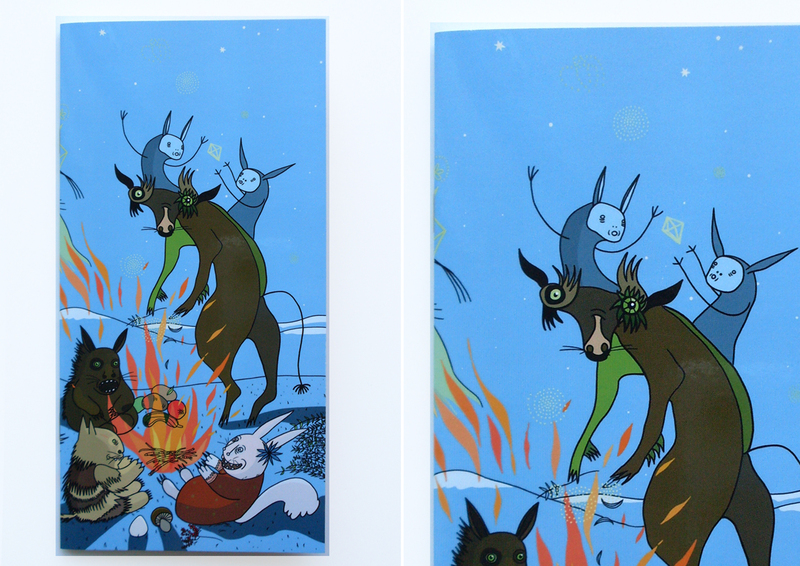 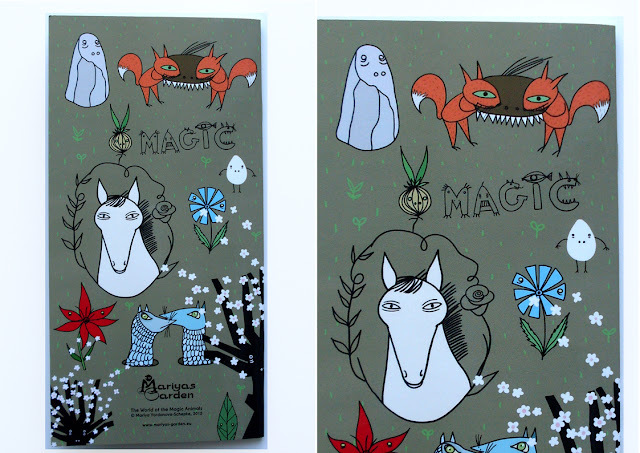 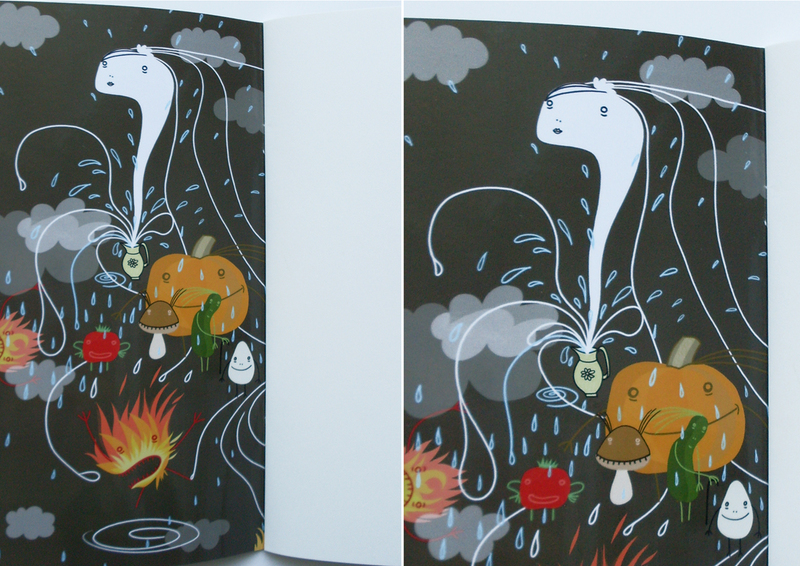 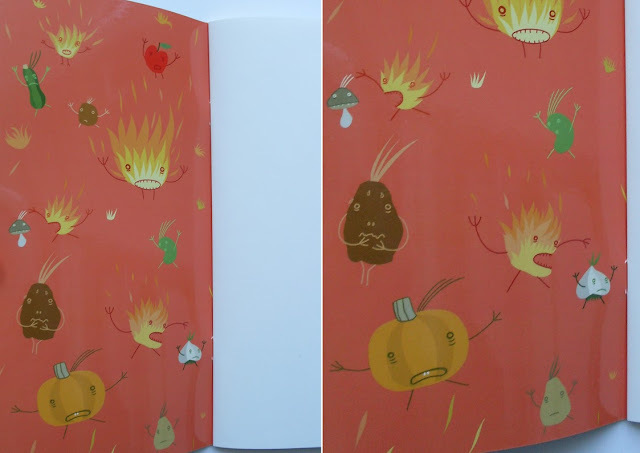 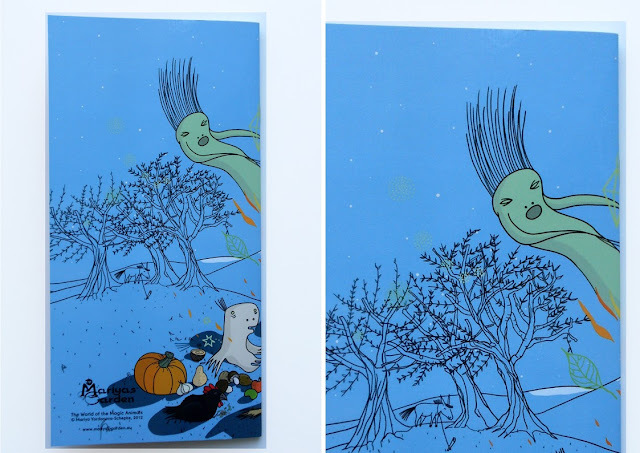 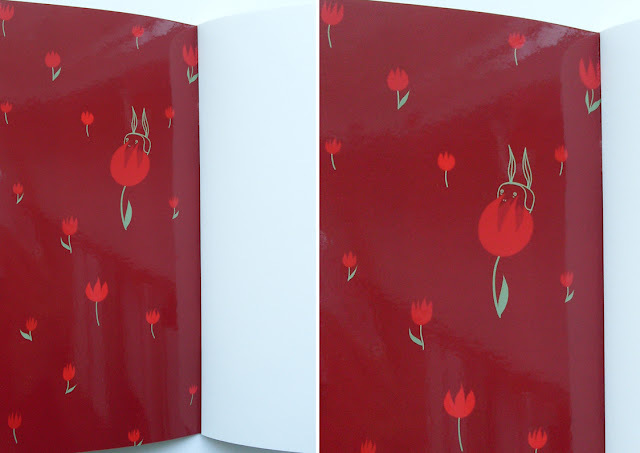 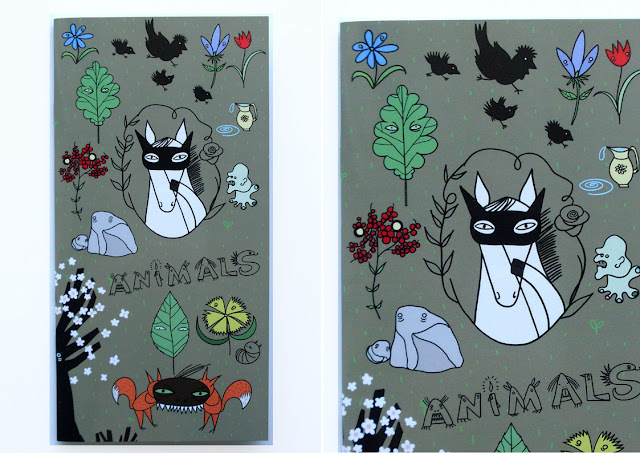 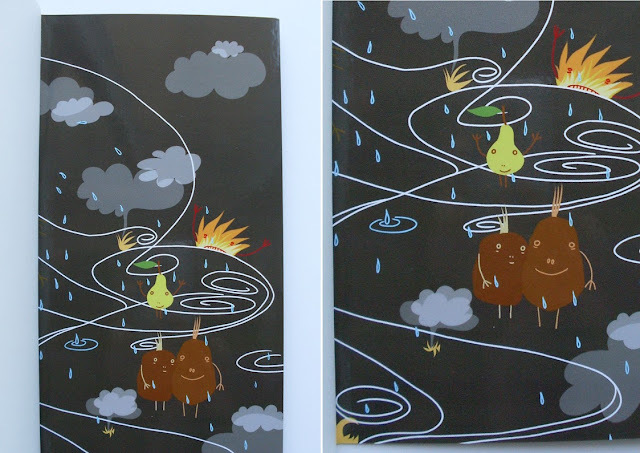 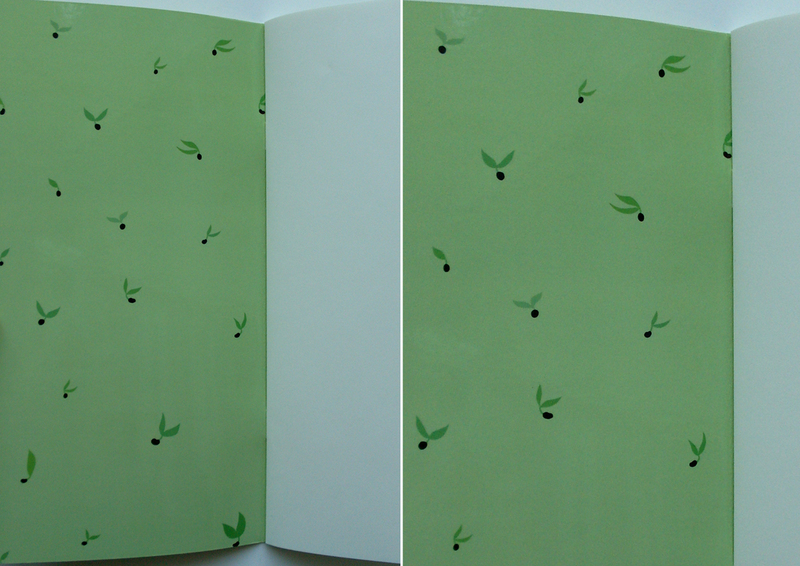 Dear Friends, today I would like to present you my middle-sized notebooks (10 x 20 cm). 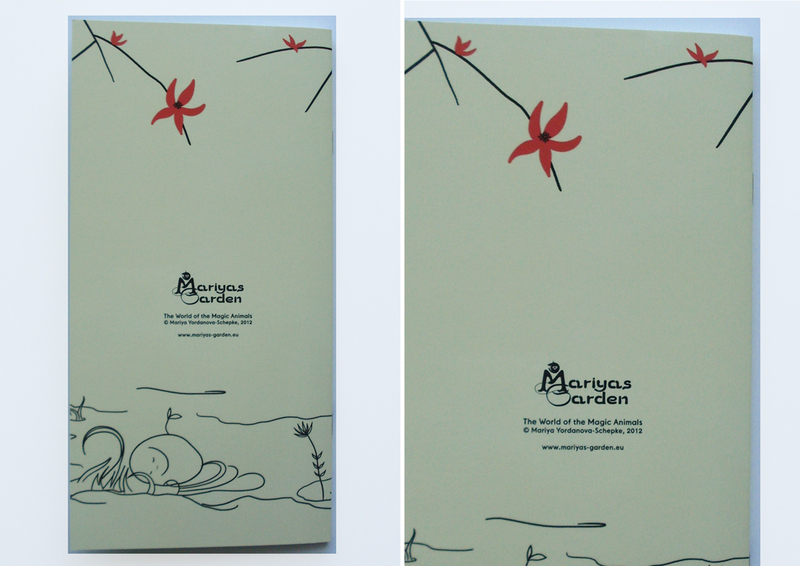 The cover is printed on laminated strong paper and the body contains 40 pages. 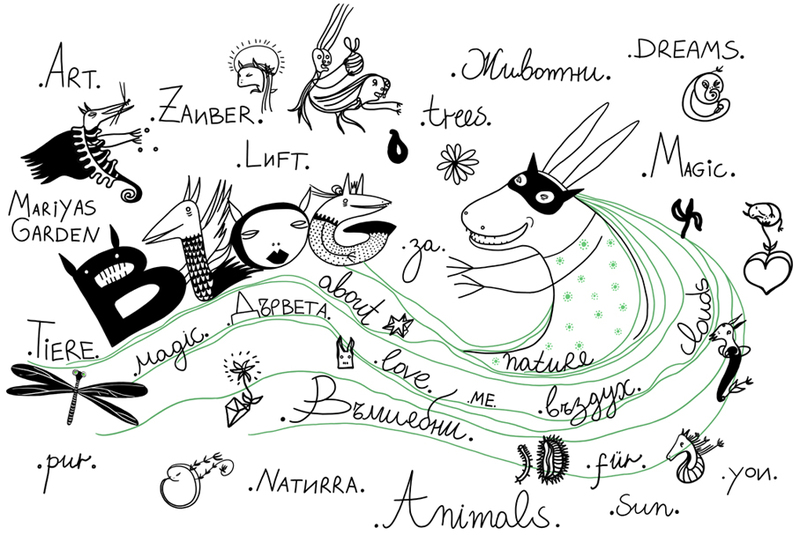 There are nineteen different designs you can choose and I hope you will like them.